Obituary for Linda Dale Meil | Fletcher Funeral & Cremation Services, P.A. 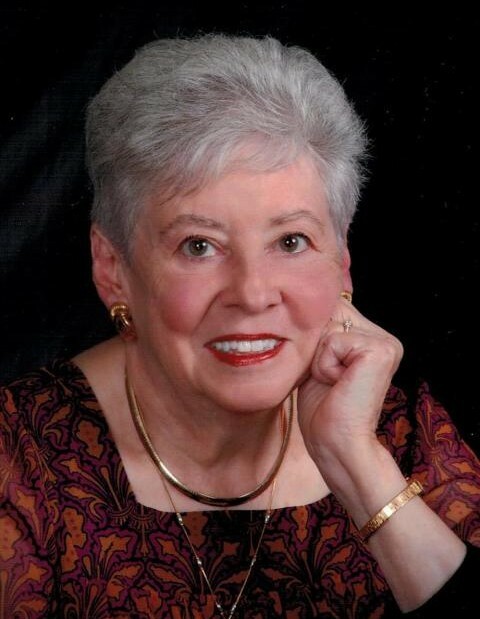 Linda Dale Meil, 77, of Westminster, went to be with the Lord Thursday evening, February 7, 2019. Born June 29, 1941, in Johnson City, Tennessee, she was the daughter of the late Marion Linville and Marie Gerolvich. She was the loving wife of 50 years to the late Robert Harry Meil. Linda was a 1959 graduate of Eastern High School, was a member of Grace Lutheran Church and volunteered as a greeter at the Healthcare Center at Carroll Lutheran Village. She enjoyed spending time with her family, friends and beloved dog Henry. She is survived by her daughters and son-in-laws Barbara and Richard Hunter of Taneytown, Susan and Donald Oates of Upperco, and Debbie and Gordon Owens of Salisbury, NC; grandchildren Robert and Brad Bromwell, Richard Hunter, Christopher and Evan Oates, and David and Megan Owens; great-grandchildren Mollie, Samantha, Amelia, Austin Lucas, and Josie Bromwell. She was predeceased by her brothers Dennis and Joseph Linville. The family will receive friends Wednesday, February 13, 2019, 10:00 a.m. at Carroll Lutheran Village - Krug Chapel, 300 St. Luke Circle, Westminster, MD 21158. A Celebration of Life service will be held at 11:00 a.m. with Vicar Phillip J. Beck officiating. Memorial contributions may be made to The Maryland Arthritis Foundation 1220 A E. Joppa Road Suite 230B, Towson, MD 21286 or Disabled Veterans National Foundation 4601 Forbes Blvd. Suite # 130, Lanham, MD 20706.